Ikalafeng is recognized as an inspirational, engaging and insightful global African authority on building brands and reputations across Africa and the world. His keynote addresses are shaped by his extensive corporate, advisory and board experiences over 100 brands and businesses in Africa and travels to over 60 countries globally, where he gained an incomparable perspective and knowledge on building African and global brands. 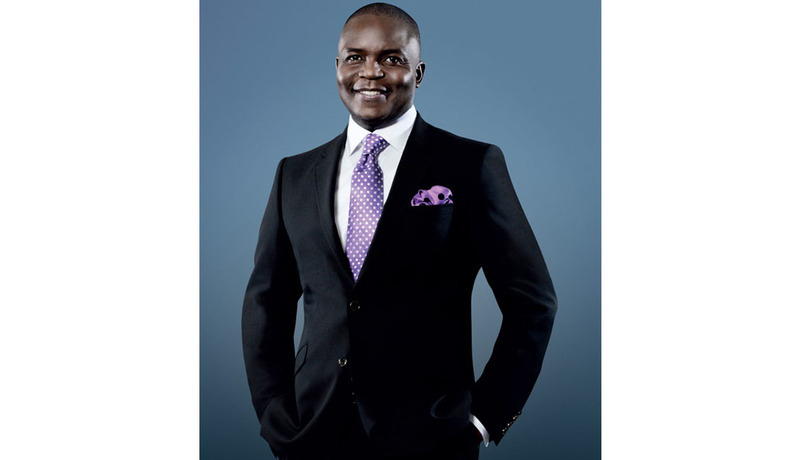 He is the founder of the award-winning pan-African brand and reputation advisory firm, Brand Leadership Group, and has worked on over 100 diverse brands across Africa gaining an incomparable perspective and experience on building brands in Africa, including Brand Ghana and Brand South Africa, Transnet in South Africa, University of South Africa, University of Botswana, Zanaco Bank in Zambia, Mail&Guardian Africa in Kenya, the Africa Green Revolution Forum in Tanzania, Ethiopia and Zambia, Africa Food Prize in Kenya, Banque Populaire du Rwanda, and several successful political branding and campaigns for, amongst others, the late President Atta Mills and President John Mahama of Ghana in 2008 and 2012 respectively and the Congo Brazzaville Referendum in 2015. Equally at ease with an audience of one or thousands, he has addressed diverse audiences in all the continents at blue-chip organisations and events such as Intel in the USA, South African Business Club and Brand Finance Forum in the United Kingdom, ICCA in China, Icograda Design Week in Spain, Middle East & Africa Duty Free Association in Dubai, DHL Tomorrow’s Leaders Convention and Meetings Africa in South Africa and EY Strategic Growth Forum Africa. Whether you're hosting a major event or you just need a fresh perspective, Ikalafeng will inspire the audience with ideas that energize, excite and empower. Africa, the Good News: Peace, Prosperity and Unity. Intellectual Property for African Competitiveness and Wealth Creation. Inspiration or Appropriation? How Africa is influencing brands globally. He has facilitated various leadership and branding related workshops internationally.